Let our insurance professionals provide you with a free quote that will properly protect your business! For almost 50 years, Allison Insurance Group's professional team of quality insurance agents has been providing coverage to West Tennessee. We represent more than 60 companies so that enables us to develop customized products that meet the needs of each business and individual. We represent only the best "A Rated" or better insurance companies. See more of the companies we represent here. Allison Insurance Group sponsors community events including concerts at the AMP and fundraisers for many community organizations. Our officers and associates serve on boards, volunteer, and give financially at organizations that serve our community. We want to help make West Tennessee a better place through our community service and by protecting local businesses with customized insurance products that meet their needs. 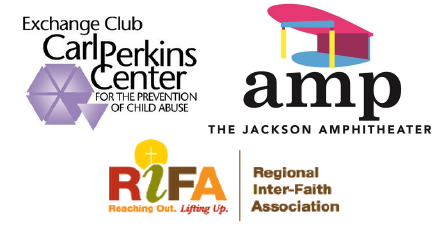 Click here to see some of the organizations that we support!